When it comes to your drinking water needs, you may not have to always think about spending the money on bottled water. You can talk to a professional about the installation of water filtration systems in Shoreline to make sure that you and your family are getting the fresh, clean water that you need each day. 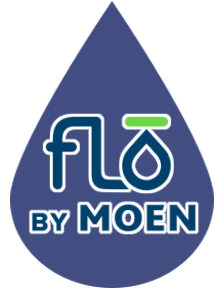 When you opt for a whole house filtration system, you are getting one of the most popular solutions that are out there today for water filtering. They are not only extremely effective for producing clean, high-quality water, but they are also very easy to use. As a matter of fact, some of the best systems out there for filtration of your home’s drinking water are also environmentally friendly. Whole home filtration gives you the clean, filtered water right from each of your taps. Most people like the idea of whole home filtration because they never have to worry about any harsh chemicals or hard water making their way into their bath, shower, drinking water, or even the water they give to their pets. Of course, you also have the option of pinpointed filtration, which you can talk with your installation team about. 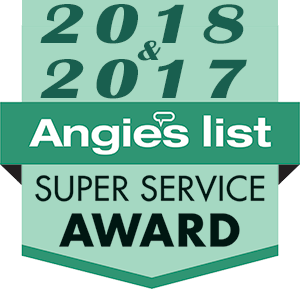 Trident Plumbing and Drain Cleaning are passionate about providing our customers with a great way to have clean water all the time. Our customers even notice that their coffee tastes better and that they are not noticing any of the hard water stains in their shower or foul odors that periodically come from the taps. We would love to discuss the ways that we can make sure you have the fresh, clean water that you deserve. 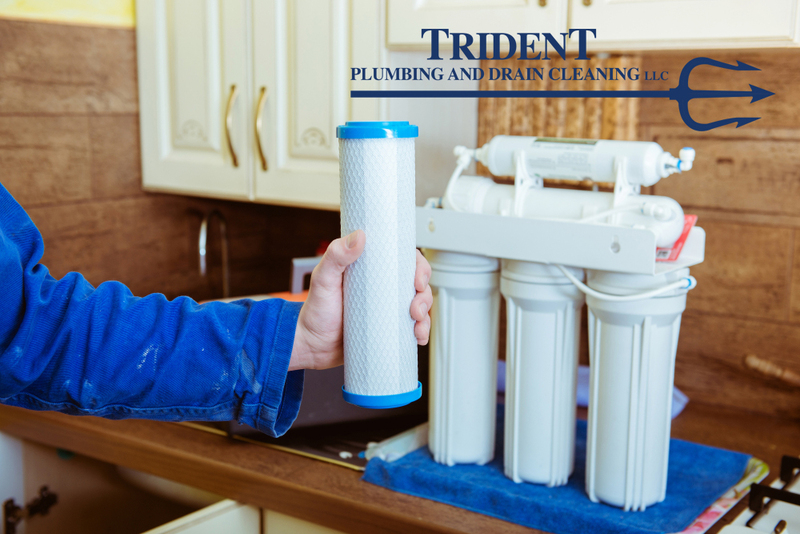 If clean, fresh water is important in your household, talk with Trident Plumbing and Drain Cleaning about water filtration systems in Shoreline. Call (425) 321-6043! Previous PostPrevious Are You Looking For Quality Sump Pump Installation & Repair Service In Duvall?